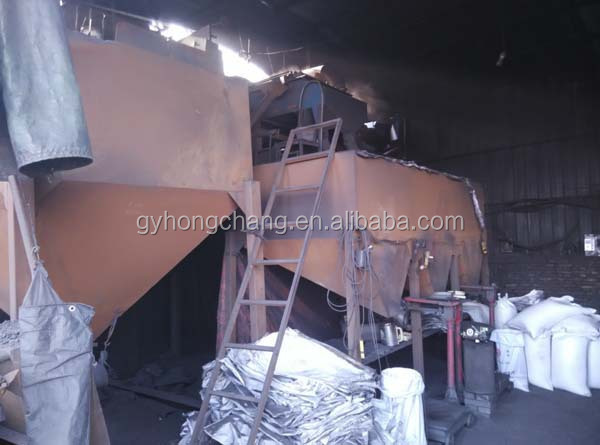 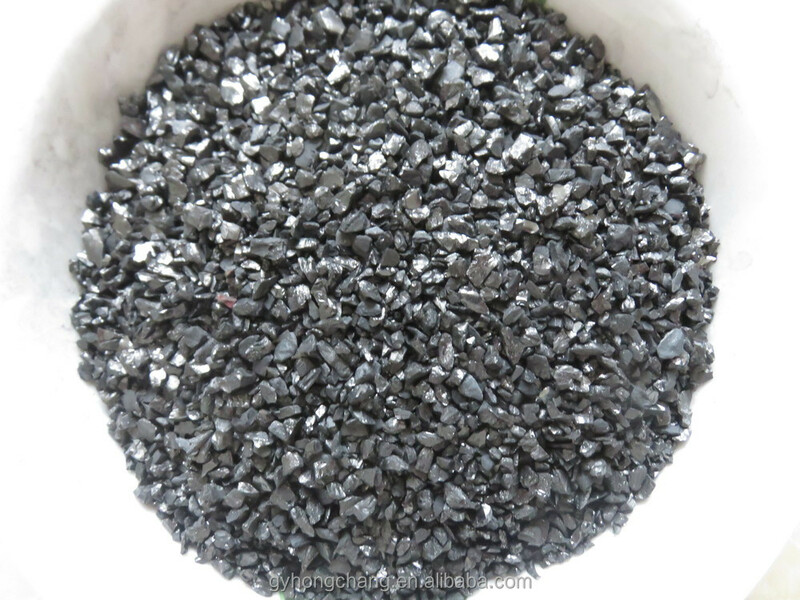 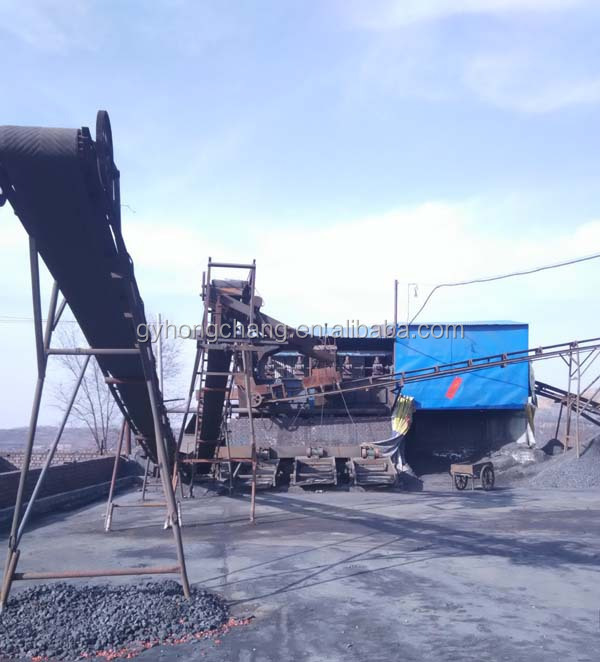 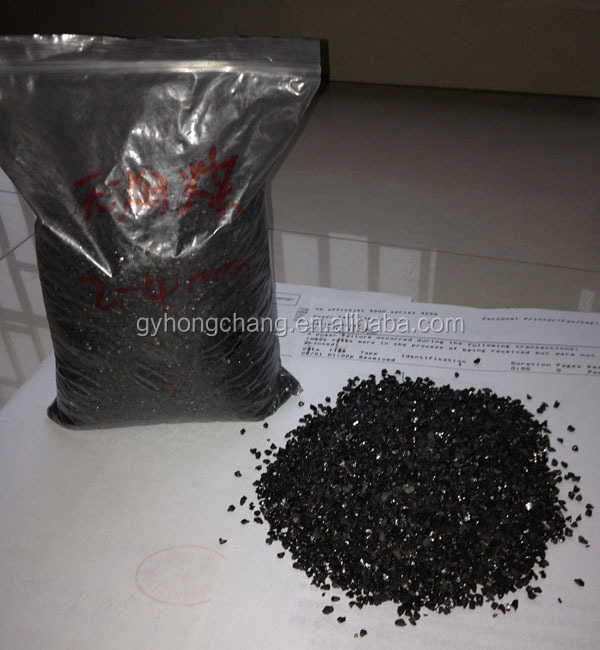 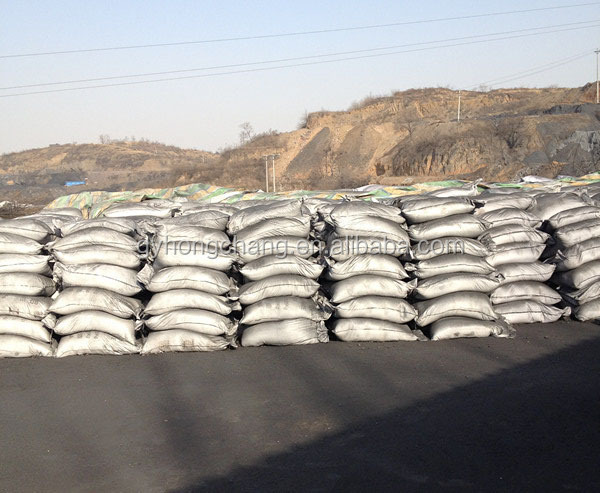 Anthracite Coal Filter Media is made from Shanxi,the coal capital of the word .The quality is very high due to its unique resource .It has been exported to most of the world ,especially to Japan and Korea,as well as mid east. 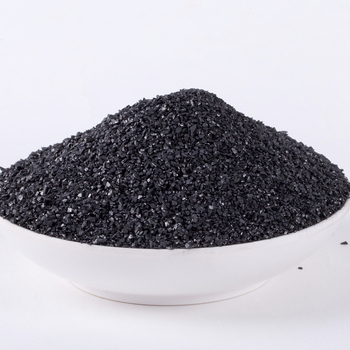 It is commonly used in drinking water ,food industry ,chemical /dyeing industry ,sea/salt water filtration ,petro-chemical industry ,pulp/paper industry ,sauna,spa,pool,boiler ,etc. 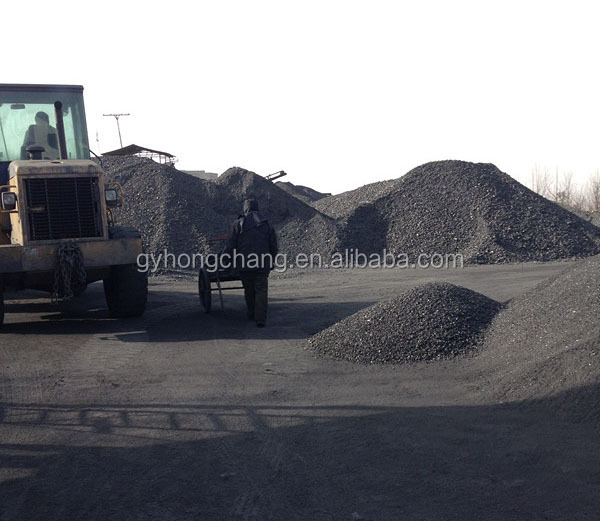 9. if there is any question , how can i contact with you 24 hours ?